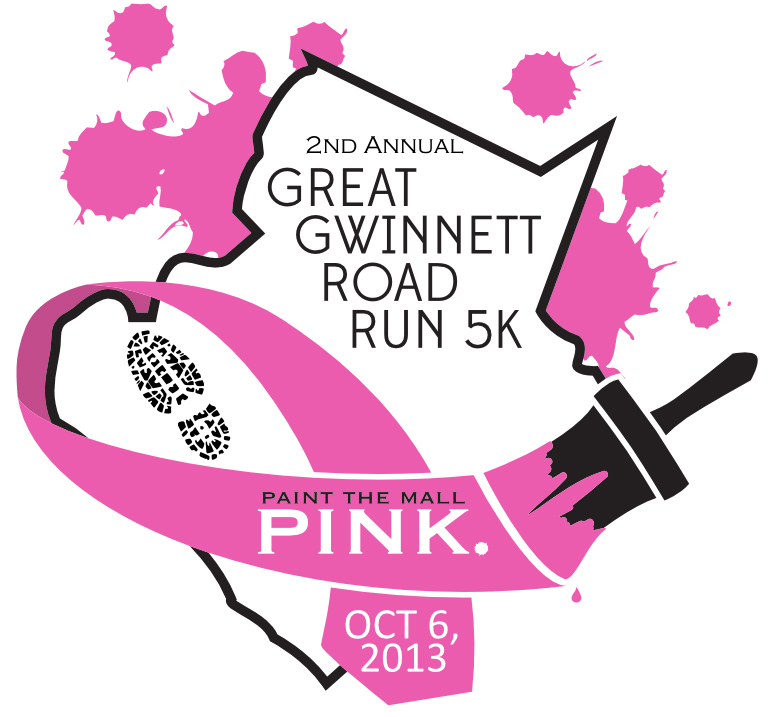 Benefitting: Race benefits the Georgia Breast Cancer Coalition Fund - FREE POST RACE BREAKFAST and LONG SLEEVE SHIRTS! Awards: Trophies to top overall male and female winners as well as Masters winners for male and female. Medals given to top three in male and female 5 year increment age groups from 14 and under to 70 and up. Two options for Packet Pickup - Friday, October 4th from 4:30 until 7:00 p.m. inside the Mall lower level near the main customer service desk (in front of the elevators by the food court). Sunday morning between 7:00 a.m. and 7:55 a.m. at the race check in located outside in front of the Ampitheatre next to P.F. Changs. The Georgia Breast Cancer Coalition Fund is a non-profit education and advocacy organization founded by breast cancer survivors. They exist to focus the attention of Georgians on the epidemic proportions of breast cancer. We work diligently to bring together individuals and organizations with a commitment to ending this devastating disease. Long Sleeve moisture wicking shirts! 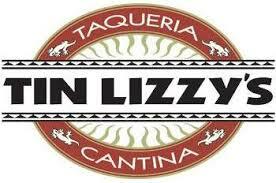 FREE POST RACE BREAKFAST!